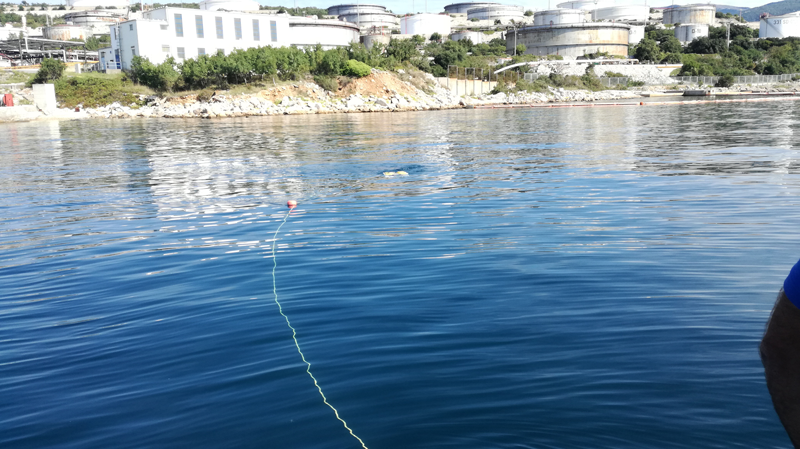  Founded in 2001, Tripodji Doo is specialised in pipe inspections and visual cable detection and in the past used to rent small ROVs and equipment to accomplish its missions. 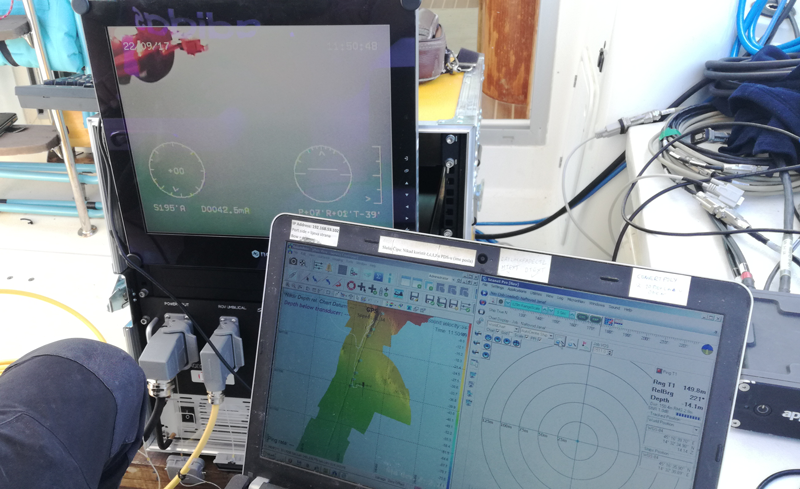 Interested in purchasing a vehicle, we had the opportunity to meet them during Ocean Business 2017, one of the most important exhibition for ocean technology, and to present them our range of underwater vehicles. 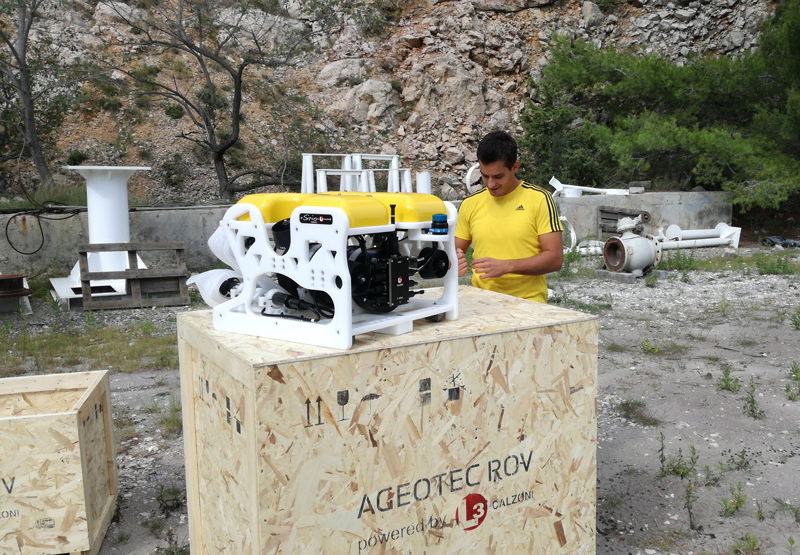 Positively impressed by our ROVs, the Croatian Company decided to purchase its first underwater vehicle, an AGEOTEC ROV Sirio, which well complies with their needs: reduced overall dimensions, easy vehicle handling and management, reduced maintenance downtime and a modular vehicle design. 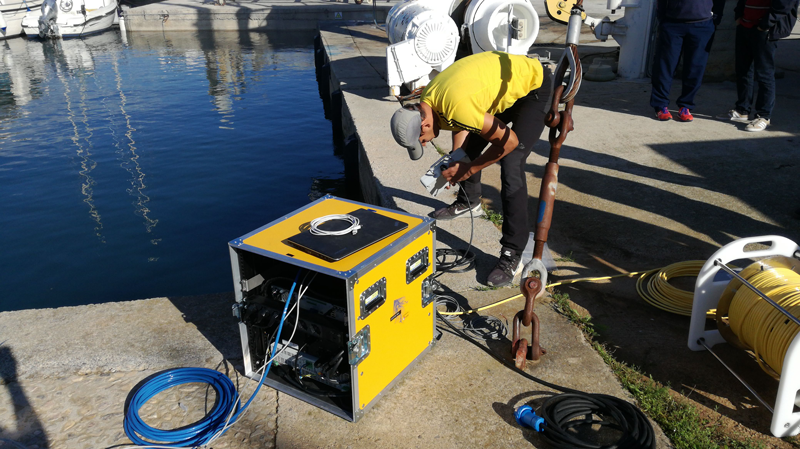 This ROV Sirio, configured according to specific customer requirements, has been equipped with a Tritech USBL Micronav 100 and a 1 function manipulator with a cutting cable unit. 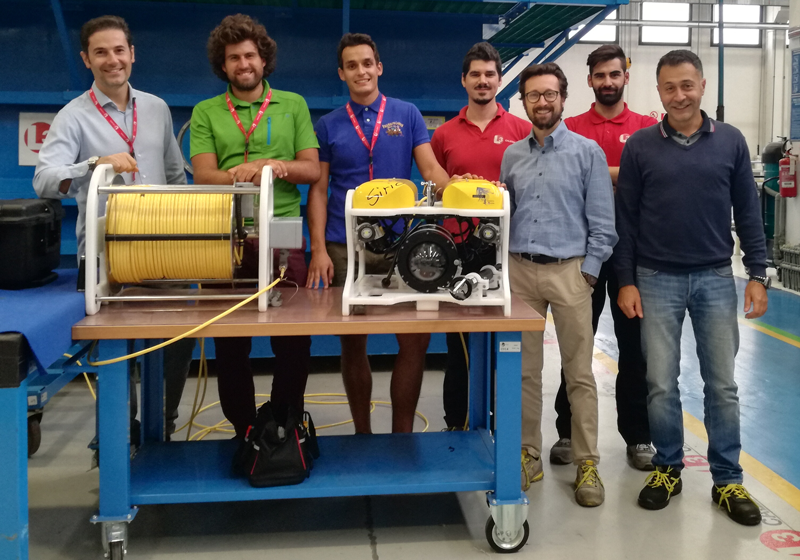 Delivered last week in Calzoni manufacturing plant by Ageotec’s customer support team, the AGEOTEC ROV Sirio has been successfully tested in the swimming pool, where the Factory Acceptance Test was positively conducted. 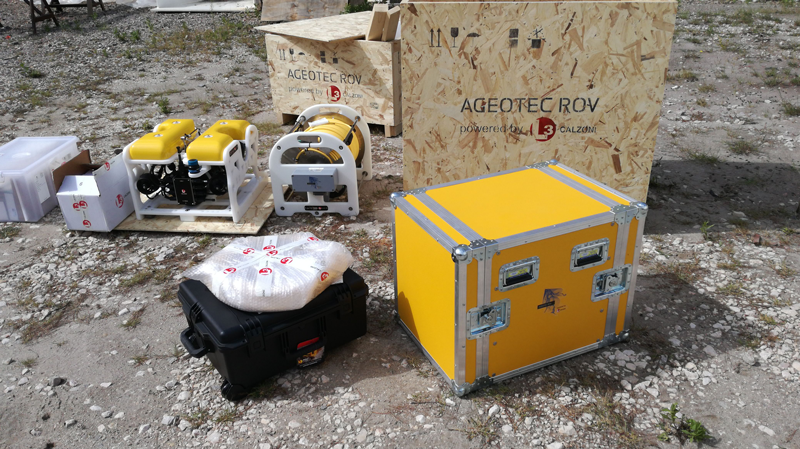 We are glad that in less than a week, the vehicle is already working in Croatia!